THEY DID IT!!!!! 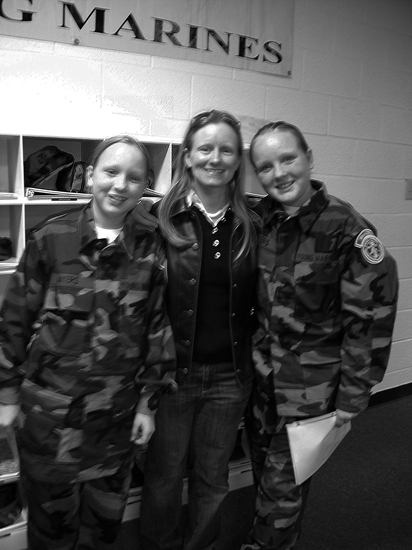 Yes my girls graduated from the Swansboro Young Marine Program last night. I’m so proud of them and the accomplishment that they have made. Thank you for all who came out to celebrate this great achievement. Now we have to work on getting them promoted.. I made a video of it so soon I will post it to the blog, for now here are just a few pics of the ceremony.. MORE TO COME!!! This entry was posted in This Life of Mine and tagged Family, Graduation, Swansboro, Swansboro Young Marines. Hi! I am so proud of your 2 girls! 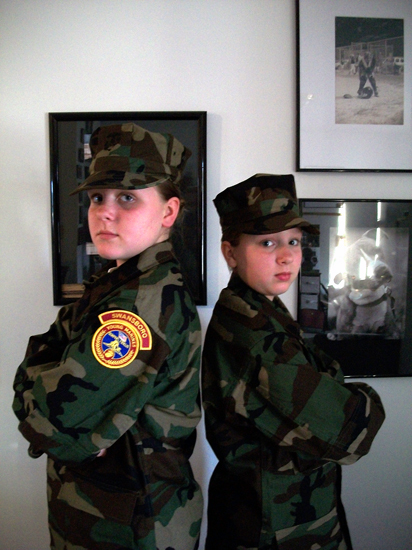 I’m a PFC. 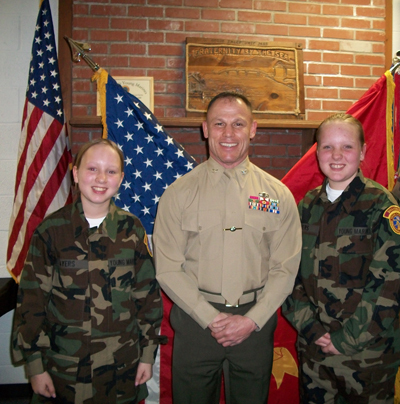 in the Swansboro YM and both are good Young Marines and Leaders.